Telecommunications company, MTN has withdrawn its suit against the Nigerian Communications Commission (NCC) and has paid N50 billion from the N780 billion fine, The Cable reports. NCC, Nigeria's telecommunication regulatory body had fined MTN N1.04 trillion for failing to deactivate 5.1 million unregistered SIM cards. After much appeal, the fine was reduced to N780 billion. 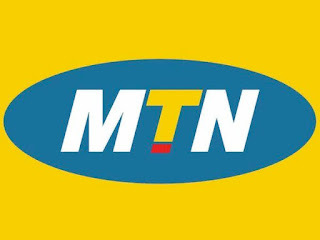 Unsatisfied with the reduction in the fine, MTN filed a suit against NCC on Dec. 31st 2015. According to a statement by MTN, the sum of N50bn was paid to the federal government “as a gesture of good faith and commitment to continued efforts towards an amicable resolution”.